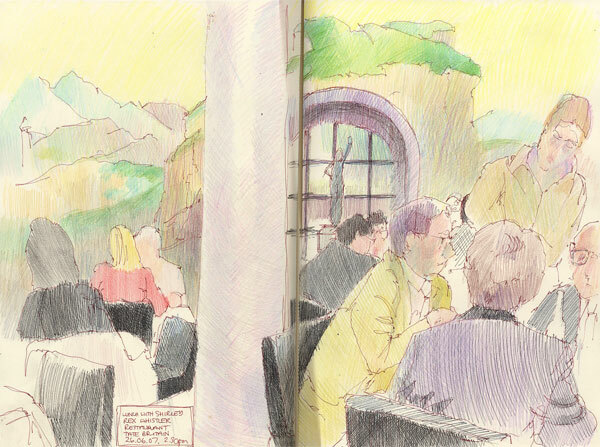 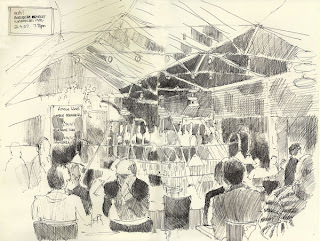 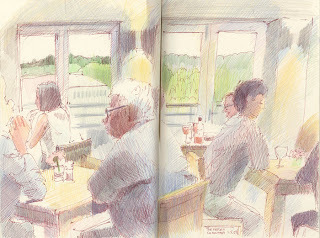 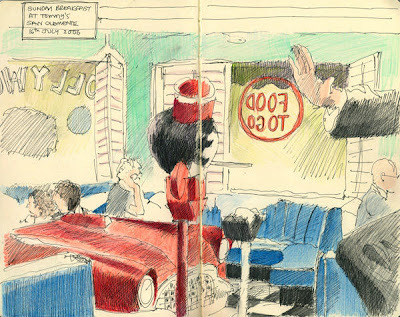 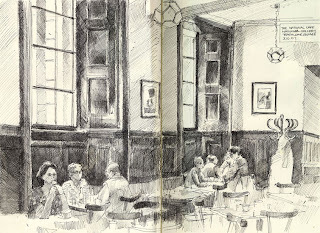 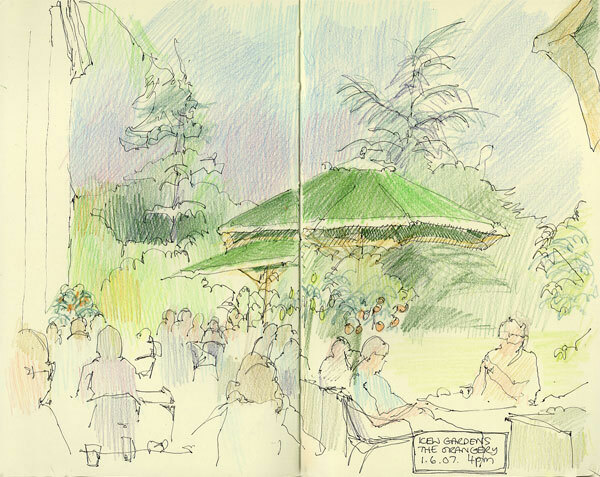 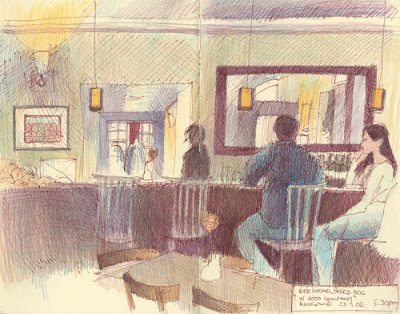 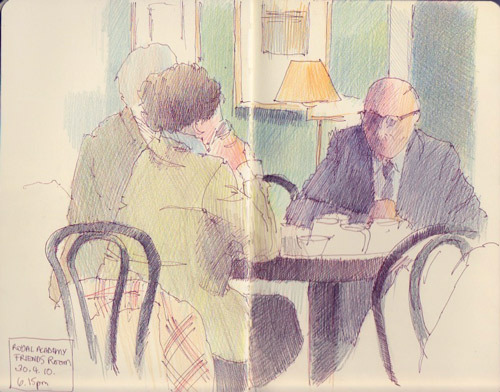 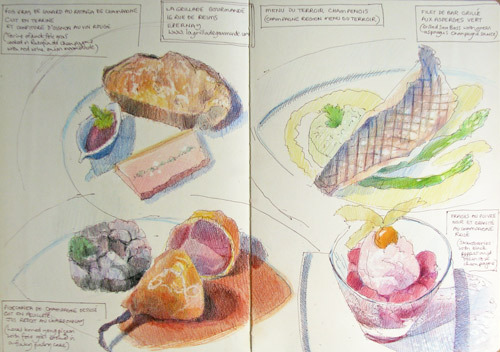 Travels with a Sketchbook in...: Eat, drink and sketch! 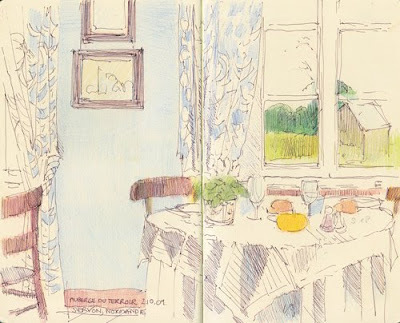 This page started out life in 2007 as an Index Post on this blog. (First posted as Interior landscapes with food - a Sketchbook) The aim was to try and find and provide a structure for all my food sketching on my travels. 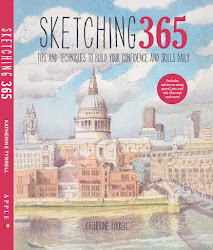 I've organised this page geographically in case anybody else fancies having a go at sketching the same view in the same place! 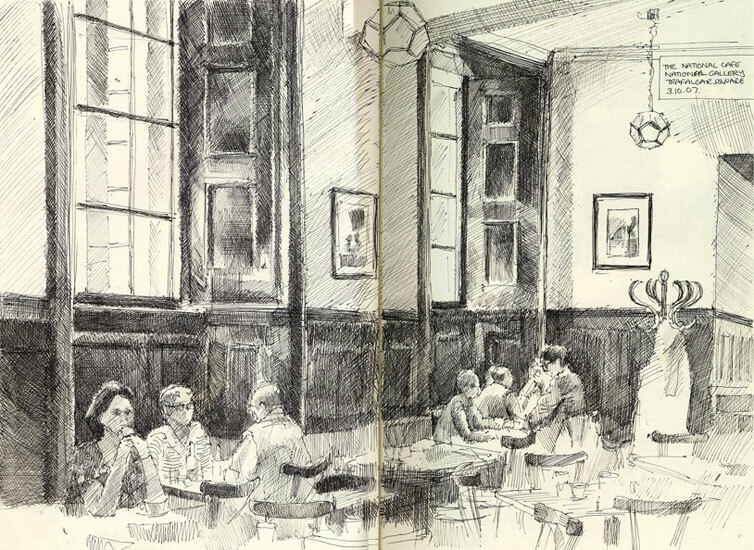 Below you can find sketches of interiors involving eating and drinking at various locations across London, the north and south of England, Paris, northern France, Provence, Venice, California, Arizona, New Mexico, Massachusetts, New Hampshire, Vermont and Maine. 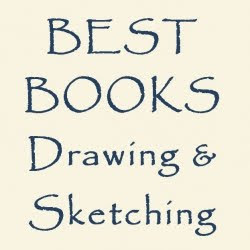 all the sketches by title and location - usually in date order. 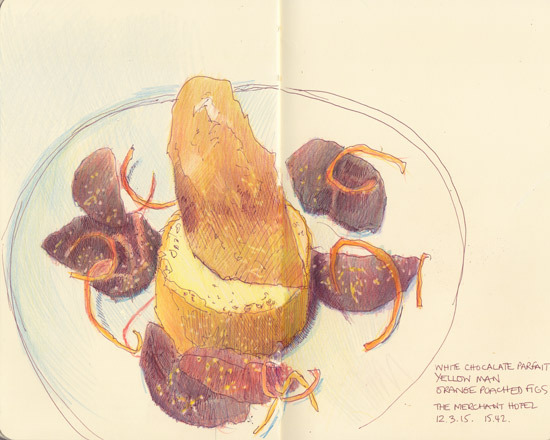 some are just a plate of food - some are a complete four course meal! a few relate to places where the eating and drinking can take place on a terrace outside e.g. 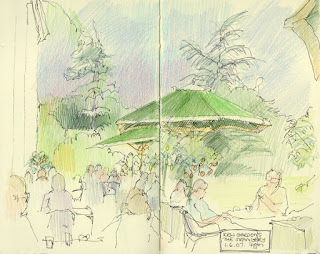 Kew Gardens. 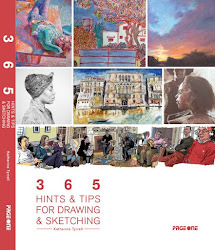 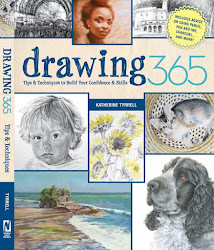 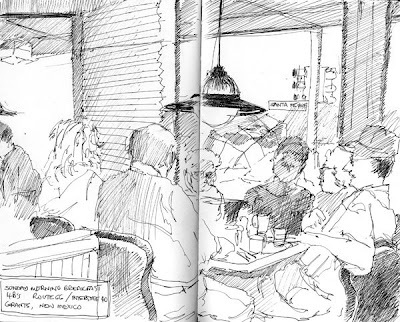 PLUS - my tips for people wanting to sketch in restaurants and other eateries. I used to use and sketch in the Friends Room a lot - before the upgrade and modernisation! The comfy sofas have now gone - and, after a long time viewing an exhibition, I now much prefer the much more comfortable seats at Fortnum & Masons across the road! 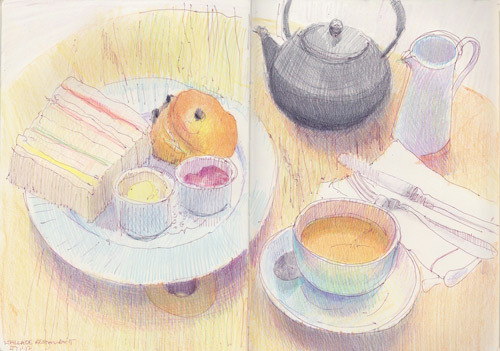 The food is better too! 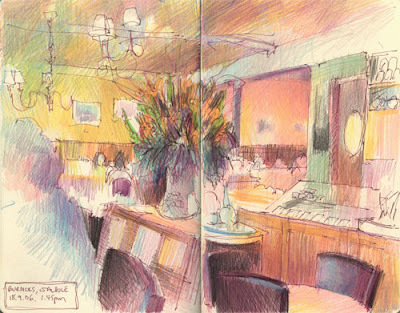 Great place to eat if you're visiting the Royal Academy of Arts - it's directly across the road!